Mahamahopadhyaya Swami Tattvavidanandaji is a true Pandita in both a classical and modern sense. His Vedic studies began in childhood, first under the tutelage of his father, a well-known scholar, and later in a traditional Pataskala. He excelled in his Vedic studies and at the age of 11 was encouraged to begin modern academic studies. A brilliant student, he ultimately earned a Ph.D. in Chemistry and enjoyed a successful scientific career. Swamiji continued to retain his connection to his Vedic roots, and at the instigation of colleagues, presented some of his thoughts on the Veda as a formal Ph.D. dissertation. This won him a Gold Medal and a second doctorate, this time in Sanskrit. 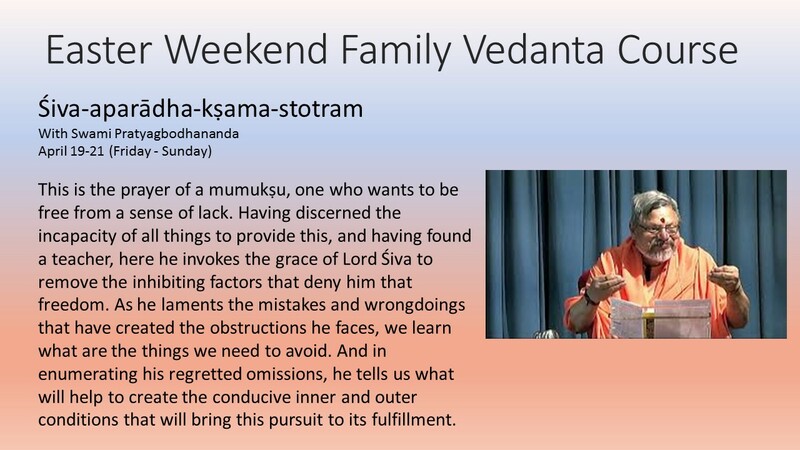 Although steeped in traditional Vedic learning, Swami Tattvavidanandaji considers his search for understanding Vedanta ended only when he finally heard Pujya Swamiji, about Twenty-five years ago. Swamiji study in depth Pujya Swamiji’s Bhagavad Gita home study program and translated it into Telugu for the benefit of Telugu knowing spiritual seekers. Swamiji is Vice President of Arsha Vidya Gurukulam, Saylorsburg and has written more than 70 books on Vedanta in English/Sanskrit/Telugu. With his rich store of knowledge, his cheerful, unaffected manner, and his eagerness to share, Swami Tattvavidanandaji is a highly appreciated and beloved teacher at the Gurukulam. Swamiji is that rare combination of knowledge (vidya) and humility (Vinaya).